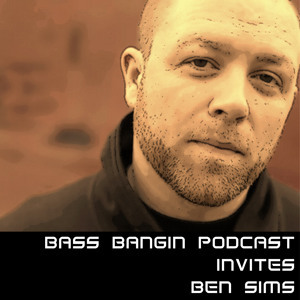 Ladies & gentlemen, brace yourselves because in this edition of our podcast our guest is nobody less than, "the 3 deck master", 'the human ableton", 'the machine" ... mr. Ben Sims. 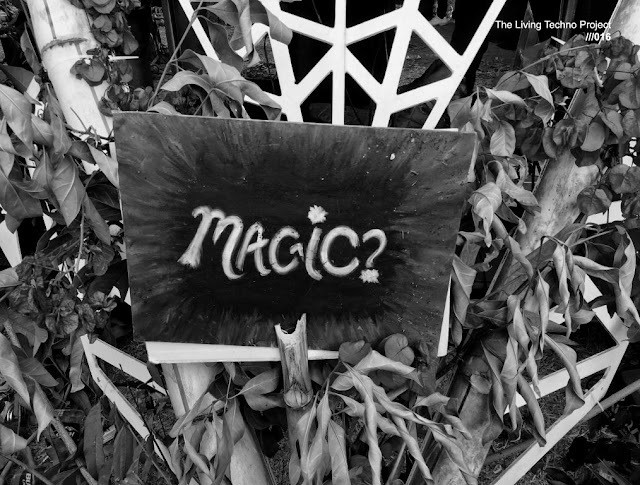 As one of the UK's finest Techno exports and as one of the most technically skilled Techno dj's, he played a big role in the evolution of Techno. He has been part of the scene since the genre was born and still continues to bang dancefloors with his dj-sets as well as with his distinct productions today. He's really the kind of artist we look up to and who keeps Techno alive, so it's needless to say that we are proud and honored to have him on the show. If you want a taste of Ben's sound, than you should really check his latest release "Smoke & Mirrors" on Adam Beyer's label Drumcode. A fine piece of state-of-the-art Techno which is now available in all online stores. Need any more info on Ben Sims?